Online courses take place twice a week, or once a week, depending on the choice of hours. 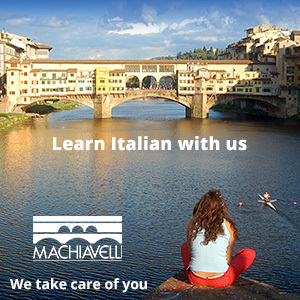 Online Courses will guide you through a wide range of interactive didactics, lessons are rich in interactive activities that will help you learn and use the Italian of everyday life. 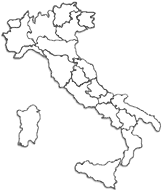 Courses and lessons have been programmed by teachers with a long learning experience of Italian to foreigners, teaching materials and have long been tested in class before being used online. Teaching resources follow easy learning paths and offer tests, grammar, readings, flash cards to enrich your vocabulary, auditory units, dictations, and interactive exercises. At the end of the lesson, we give you the tasks that the student will have to submit, so we make the correction and return before the next lesson. Special Italian language course and food specialties: 6 hours in class, 1 guided tour of Turin, 1 half day cooking, 1 day trip to Alba, 1 guided tour to Gobino chocolate. Come and enjoy our courses.